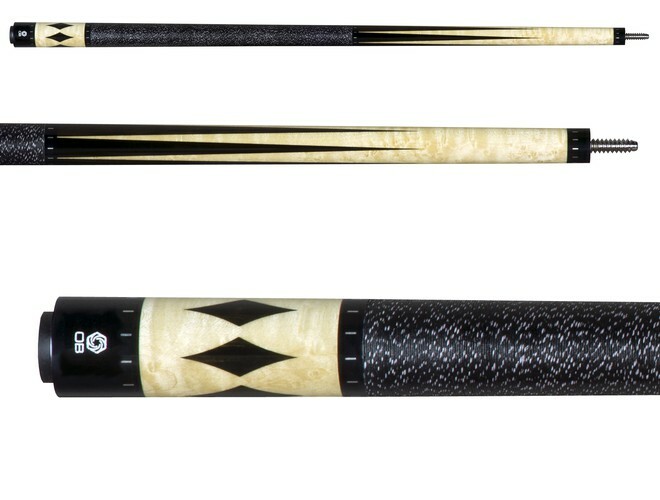 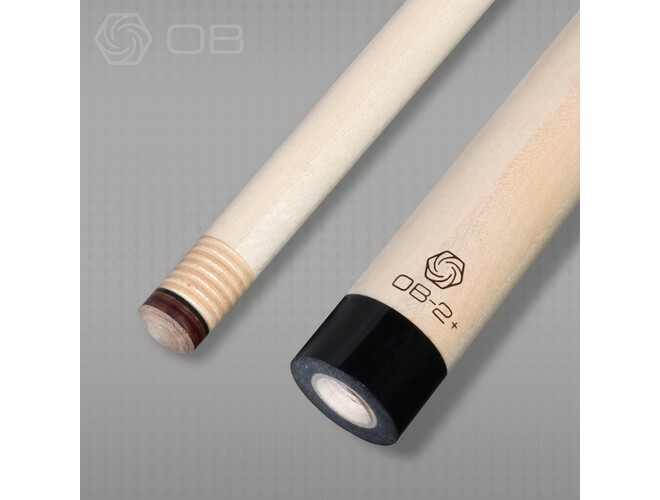 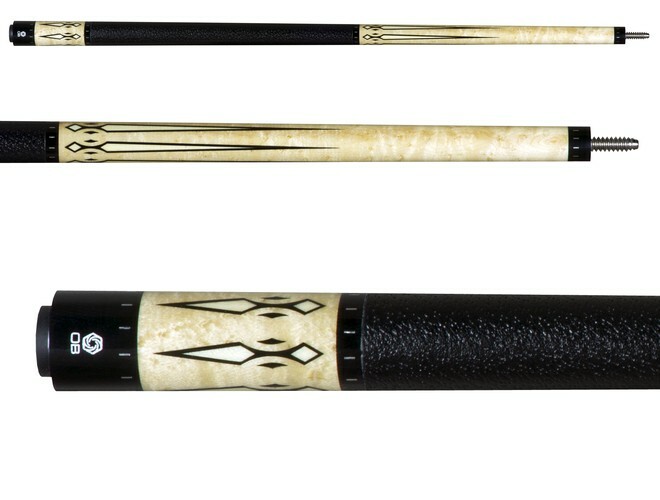 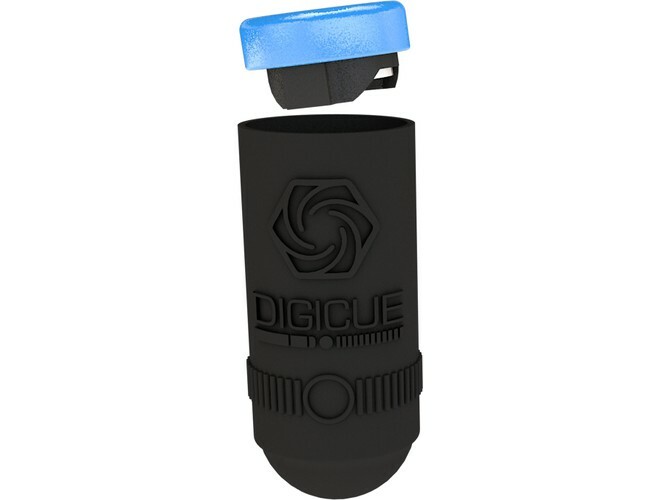 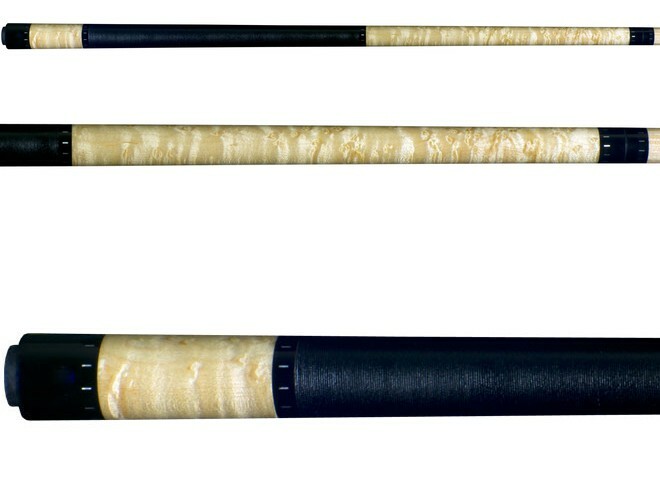 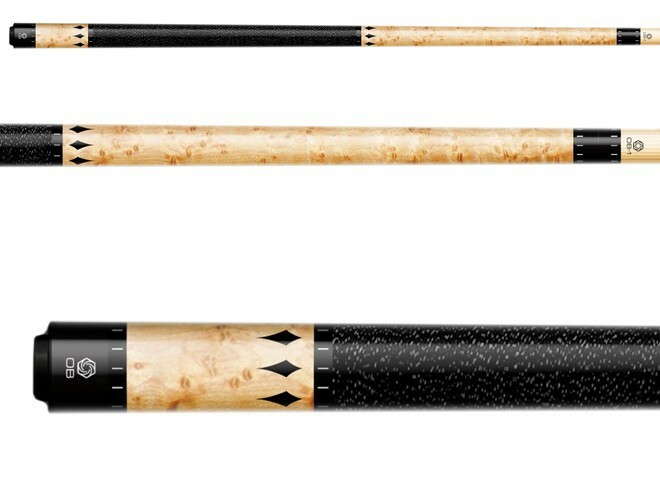 OB Cues are one of the best performance shaft manufacturers in the world and the only one located in the United States. 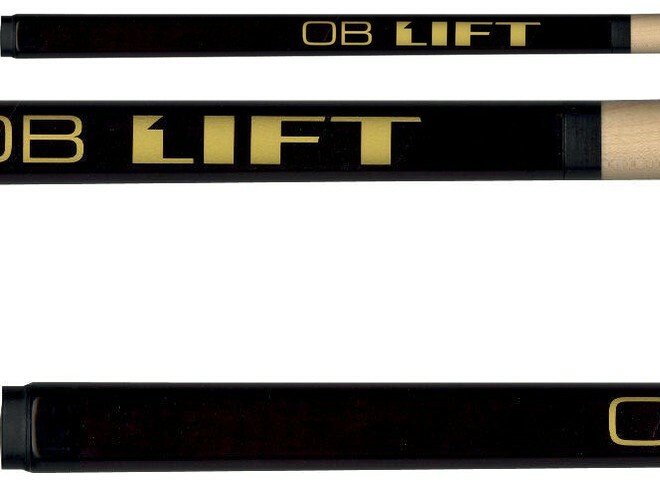 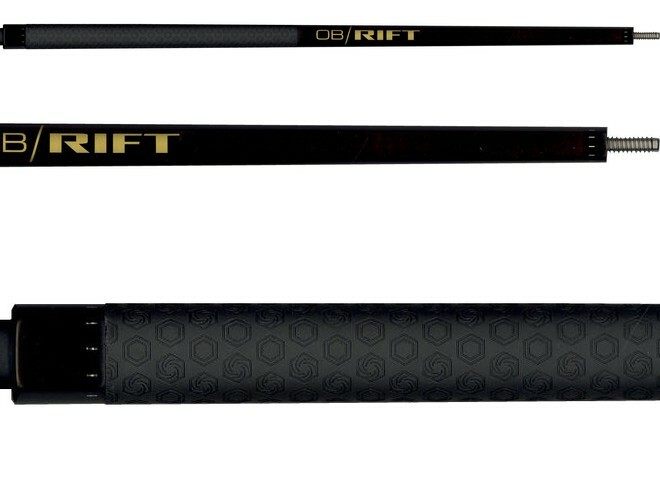 The OB+ shafts are better than ever. 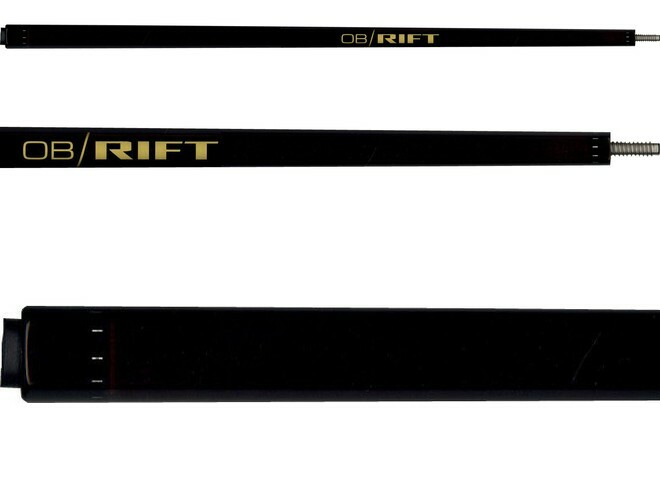 The new OB+ shafts offer 13% less tip end mass than original OB shafts which equates.. 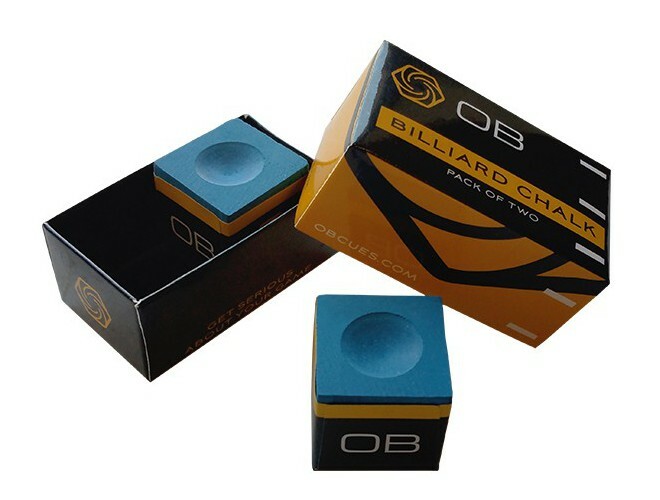 The OB Performance chalk comes in a 2 pack & adheres better than traditional chalk and is sure to help your game get to the next level.